Cons: I thought this was one of the tackier blushes, and had a harder time blending it. 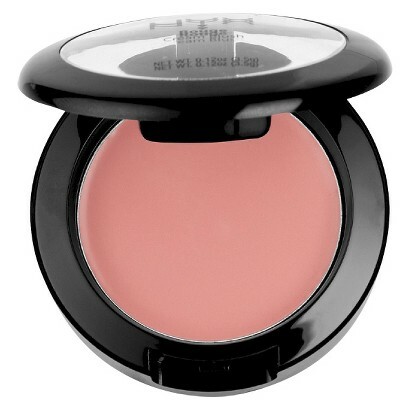 NYX Rouge Cream Blush, $6. 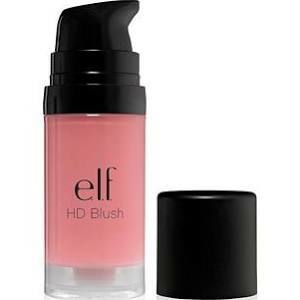 Pros: Creamy, easy to apply, pigmented. Cons: Not really any. This blush only lasted about 4 hours on me, (on a regular person it’d probably be 6-7), but it was really pretty, so overall I did like it. 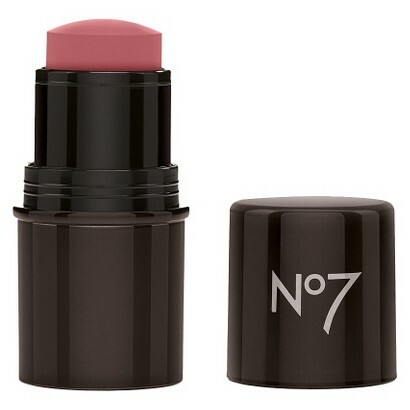 Pros: Of all the cream blushes I tried, this one was by far the easiest to apply, it was very creamy. I bought Pinch Pink, and it gave me a nice natural flush. Cons: This only lasted about 2-3 hours on me. Also I looked for these at several stores before buying because the color in the packaging looked a little “off”, like it had gone bad. This was at several places, (like CVS, Ulta, and Target), not just one store. Not sure what that says about the formula, but it made me a little nervous. No rashes to report so far, though! 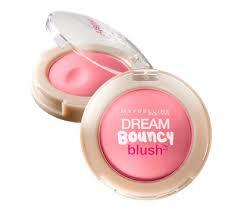 Maybelline Dream Bouncy Blush, $8. Cons: Not really any. 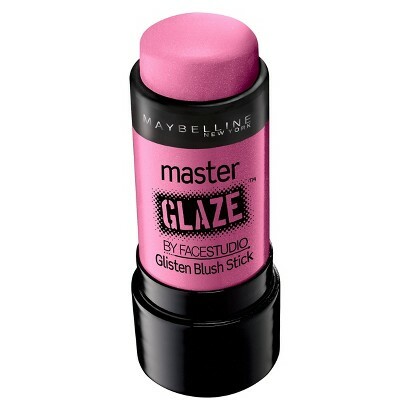 Doesn’t last as long on me as powder blush, but this is my FAVORITE of the cream blushes. Cons: Hard to blend, not long lasting, I would say 2 hours on me. (But I have demon skin, so probably 4 hours on a normal person). Super teeny samples, but still cheaper than buying the full size and realizing you don’t like it. Bonus:If you want to try Benefit Posietint and High Beam without committing to their respective $20+ price tags, Ulta has a $13 sample set called Cheek Me Out. I personally learned that I don’t really like either of these products, but hey- you may want to experiment! 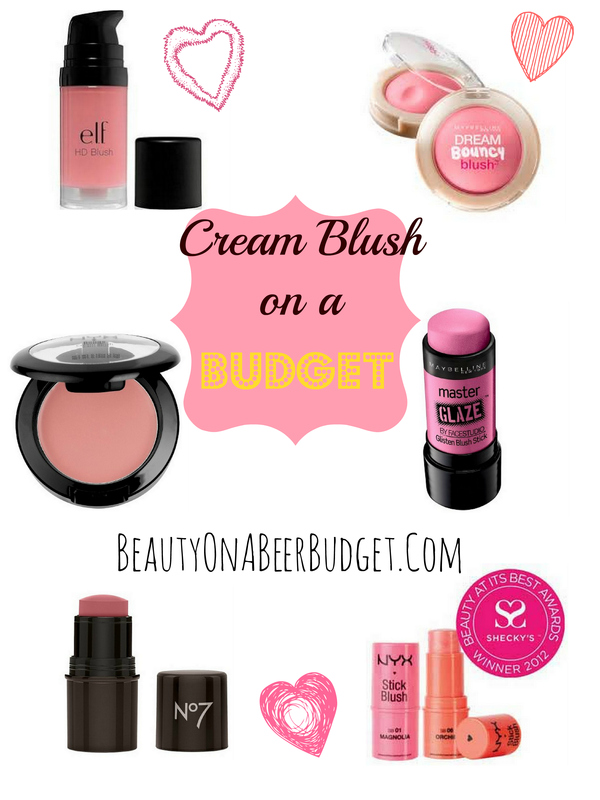 Hopefully that helps any cream blush lovers get started in the right direction! 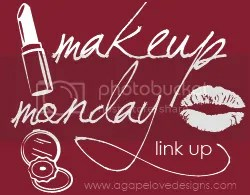 -Cream blush or powder blush? And why? 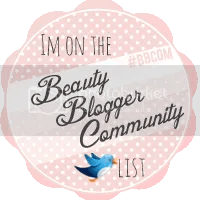 -Any beauty products you’ve discovered you aren’t the biggest fan of? 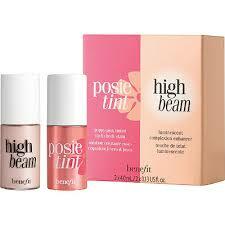 I just wish the Benefit tints had more colors, the only one that really works on my skin tone is the original, but it is very pretty. Posietint and Lollietint don’t show up on me very well.